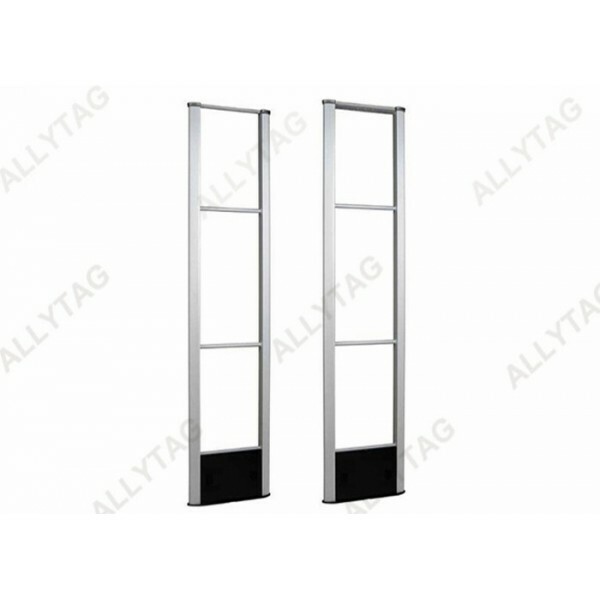 The RF aluminum alloy Eas system is of light weight which is suitable and good for international shipment. 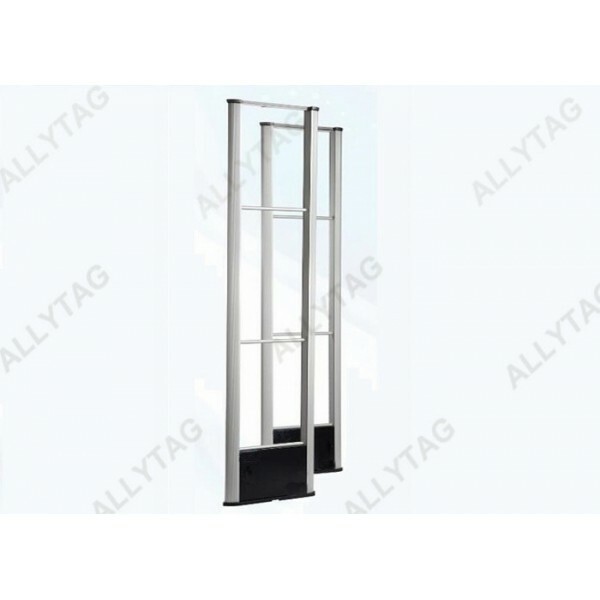 The security system must work with two pedestals of transmitter and receiver together for retail anti-shopliting and loss prevention. 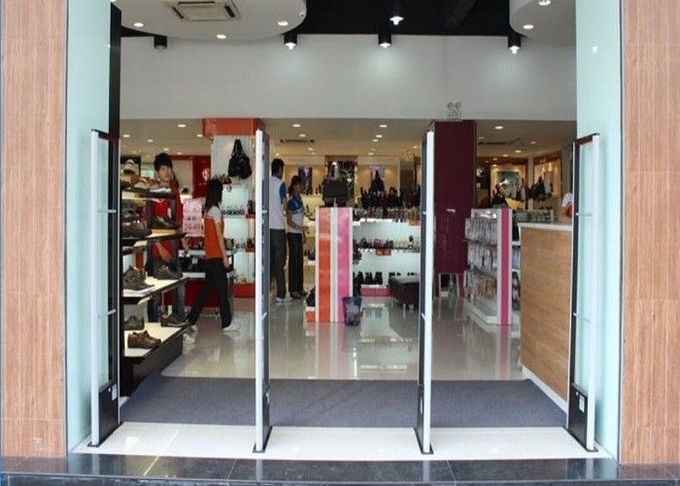 It works and senses all RF 8.2MHz security hard tags and Eas soft labels, so it fits for all kinds of retail stores, for example, clothing garment stores, shoe stores, drug stores and so on. Packing Carton: Standard high quality export carton. 1. 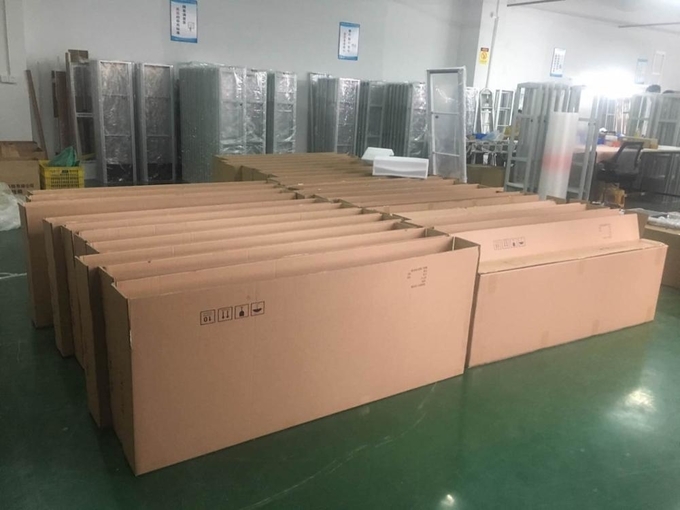 We pack the system in good condition and standard package for international export shipment. 2. Professional designing and assembling production ability. 3. Huge exporting output volume to all over the world.